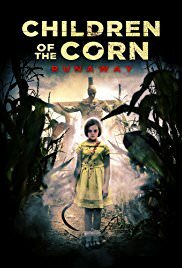 Follows a young pregnant Ruth who escapes a murderous child cult in a small Midwestern town. She lands in the small Oklahoma town, but something is following her. Now, she must confront this evil or lose her child.